BAYTOWN, TX (KTRK) -- A six-month investigation led to charges on nearly a dozen people accused of using a car detailing business in Baytown as a front for drug activity. Detectives say they began investigating the Bamboo Hut Car Wash and Detail on Garth Road in February after seeing a drug transaction take place. They say the illegal activity was being conducted by a group of men who identified themselves on social media as the "Royal Anything Test Dead Crew." Baytown police, along with the Harris County Sheriff's Office, worked undercover to buy drugs from several of the defendants. They then were able to get warrants this past Thursday and make the arrests on Friday. 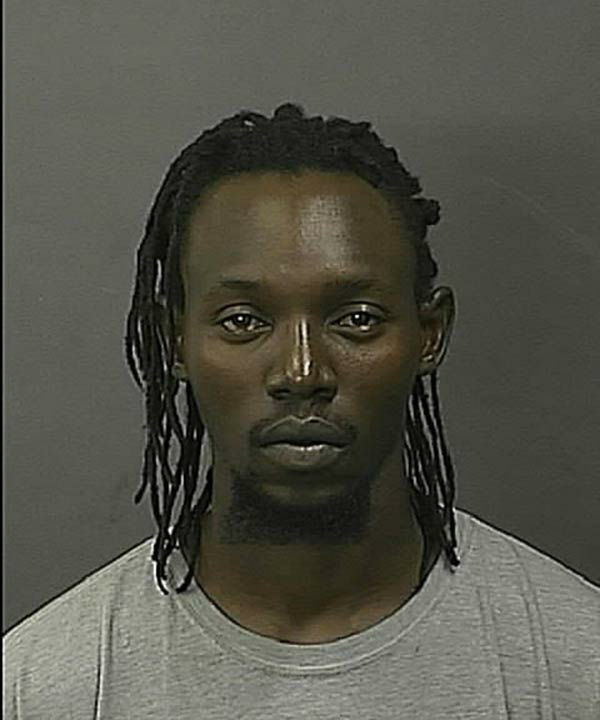 Jamal Desir (29-year-old Pasadena resident) warrants for Felony 3 Engaging in Organized Crime and State Jail Felony Delivery of a Marijuana. 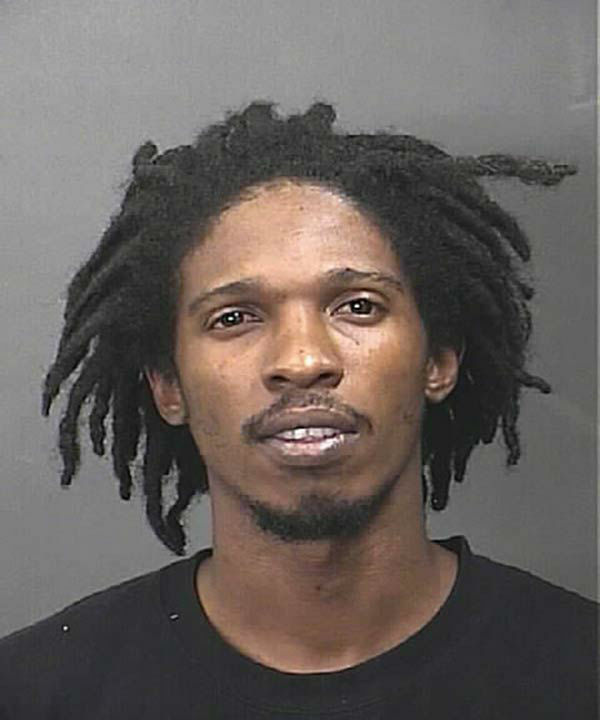 Jamal Francis (27-year-old Baytown resident) warrants for Felony 3 Engaging in Organized Crime and Felony 2 Delivery of a Controlled Substance - Ecstasy. grams of marijuana. He received an additional charge of Felony 2 Possession of a Controlled Substance - ecstasy. 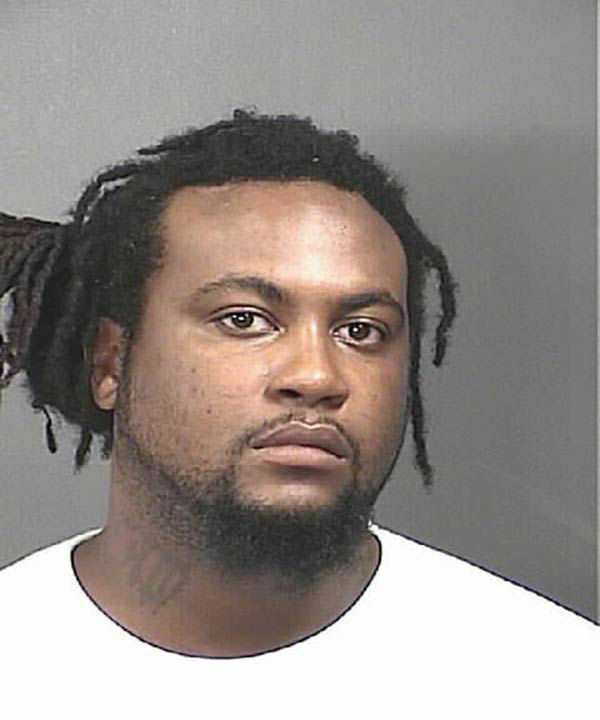 Jeffrey Akeem (27-year-old Baytown resident) Jeffrey was already in the Harris County Jail and was charged in-custody for Felony 3 Engaging in Organized Crime and Felony 2 Delivery of a Controlled Substance - Cocaine. 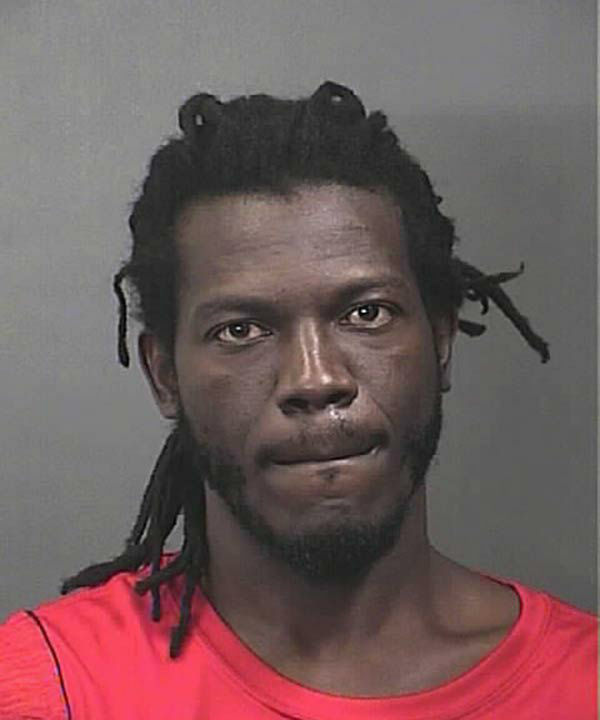 He sold narcotics to deputies prior to his June 23rd arrest for the Aggravated Robbery of Domino's on North Alexander. Unnamed co-defendant - He was not present. Detectives anticipate locating and arresting this defendant on his warrant for Felony 3 Engaging in Organized Crime within the next week. I will update this release with his name and photograph at that time. 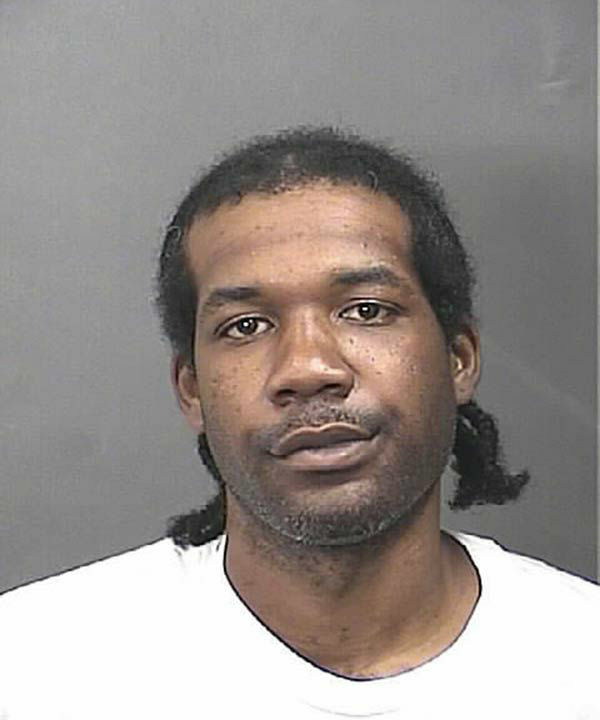 James Landry (34-year-old Baytown resident) he was found in possession of 179 grams of marijuana and charged with State Jail Felony Possession of Marijuana. 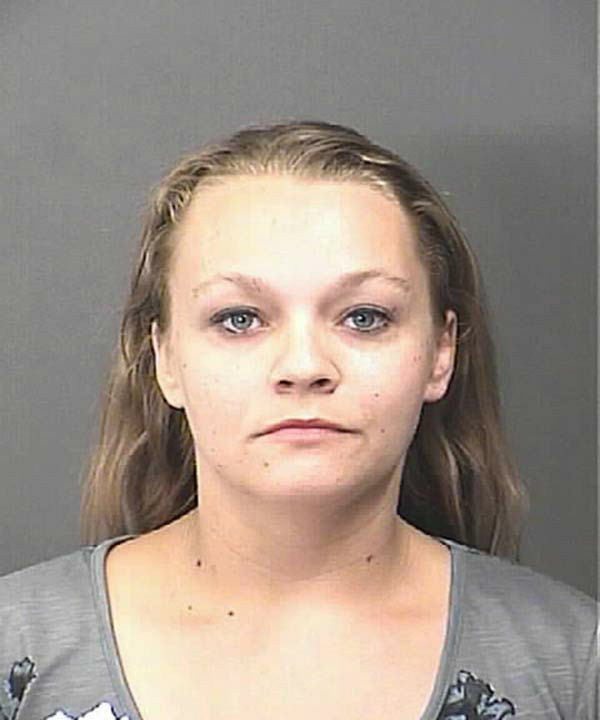 Karisa Meineke-Saurer (30-year-old Baytown resident) she was found with 93.3 grams of marijuana and a 9mm handgun. She was charged with Misdemeanor B Possession of Marijuana and Misdemeanor A Unlawful Possession of a Firearm. 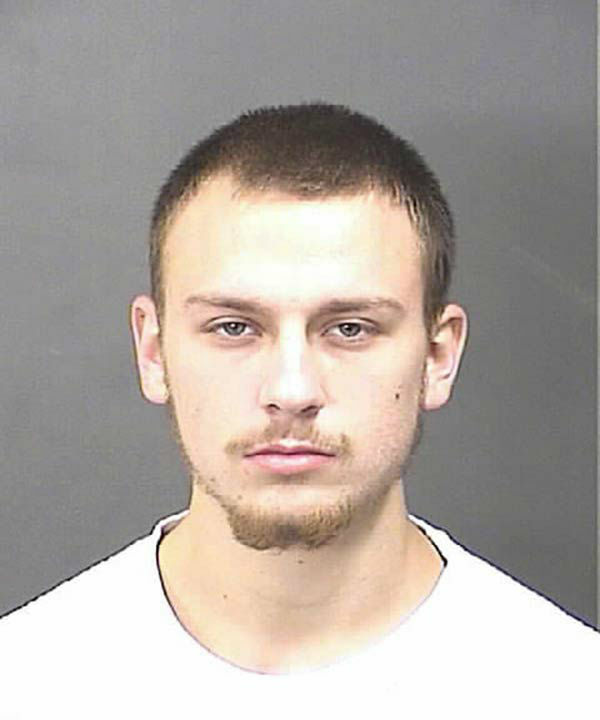 Cody Spyker (21-year-old Baytown resident) he was found with 20 grams of marijuana and charged with Misdemeanor B Possession of Marijuana. 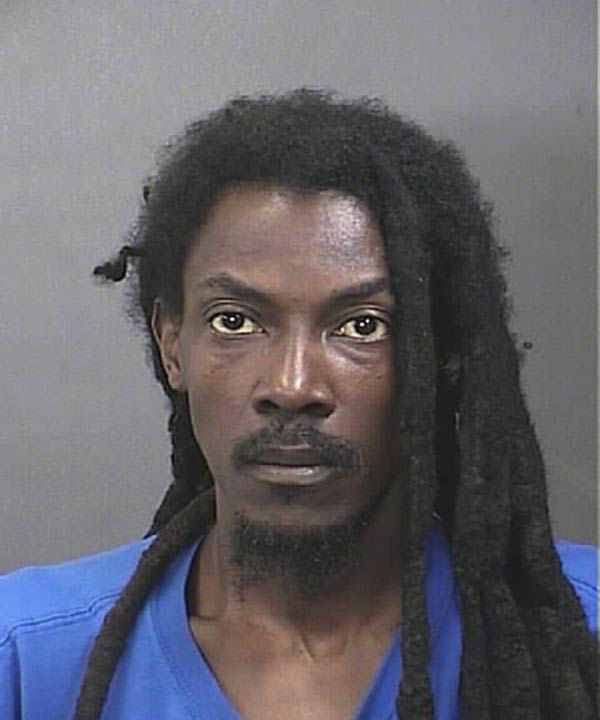 Hubert Hickinson (45-year-old Baytown resident) he was found with 102 grams of marijuana and charged with Misdemeanor B Possession of Marijuana. Sean Doward (29-year-old Baytown resident) he was found with 4 grams of marijuana and charged with Misdemeanor B Possession of Marijuana. 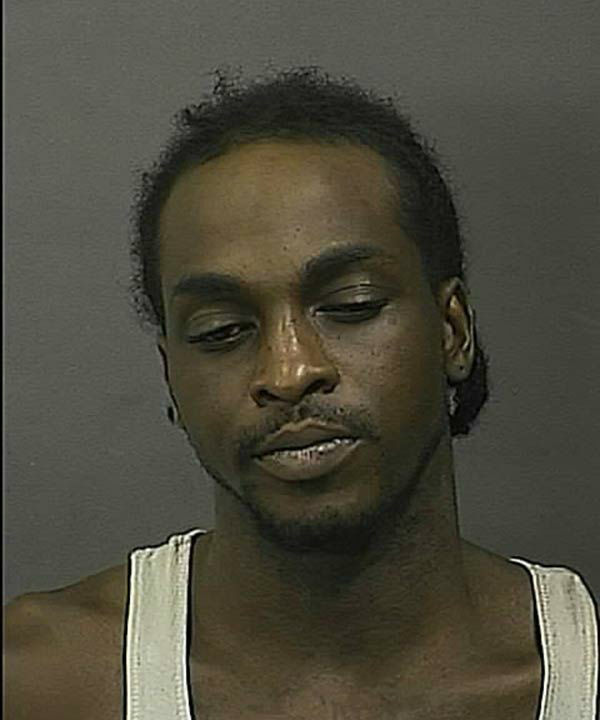 He also had an outstanding Misdemeanor C warrant for Possession of Narcotics Paraphernalia.